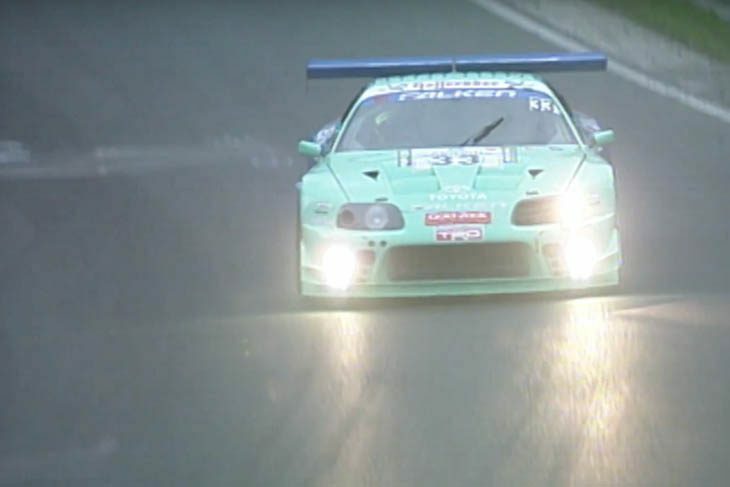 With the 2018 Nurburgring 24 Hours fast approaching, Falken has released a throwback video looking back at Falken Motorsports’ history in the event. It’s well worth a watch! 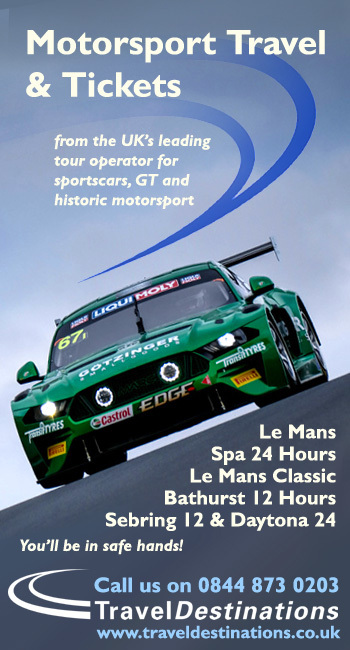 Also, keep an eye out on DSC for a full interview with Falken driver Peter Dumbreck in the coming days.